An announcement on an alliance between the Samajwadi Party (SP) and the Bahujan Samaj Party (BSP) in Uttar Pradesh will be made once the two parties figure out a seat-sharing arrangement, BSP supremo Mayawati has said. “There is some time for the Parliament elections. Once the elections are near and seat adjustment has been figured out, you will get to know,” Mayawati told NDTV. 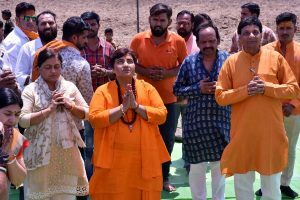 Asked whether the Bharatiya Janata Party (BJP) was “frightened” with the likely alliance, she said it was obvious for them to be so. “Communal forces of the BJP and the RSS will not like it when secular forces unite, organise and progress further,” said Mayawati who was in Karnataka to campaign for the Janata Dal-Secular for the May 12 Assembly elections. 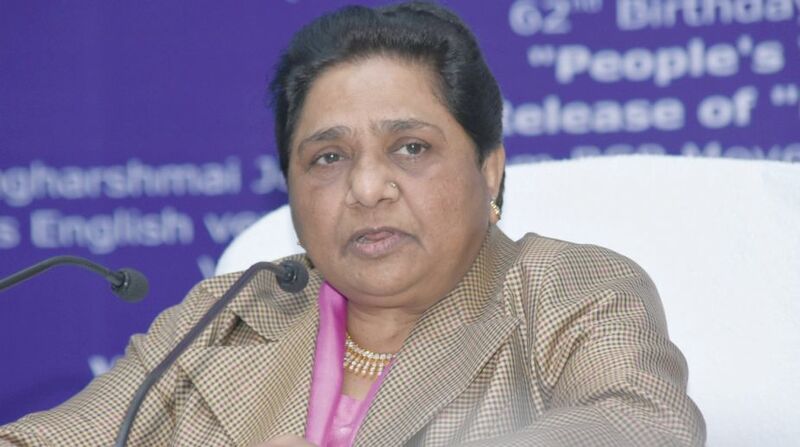 Replying to a question, she said the BSP has never been, nor would be pressurised by parties like the BJP or Congress.